Easily accessible by the 2, 3, A, C, 4, 5, F and R trains. 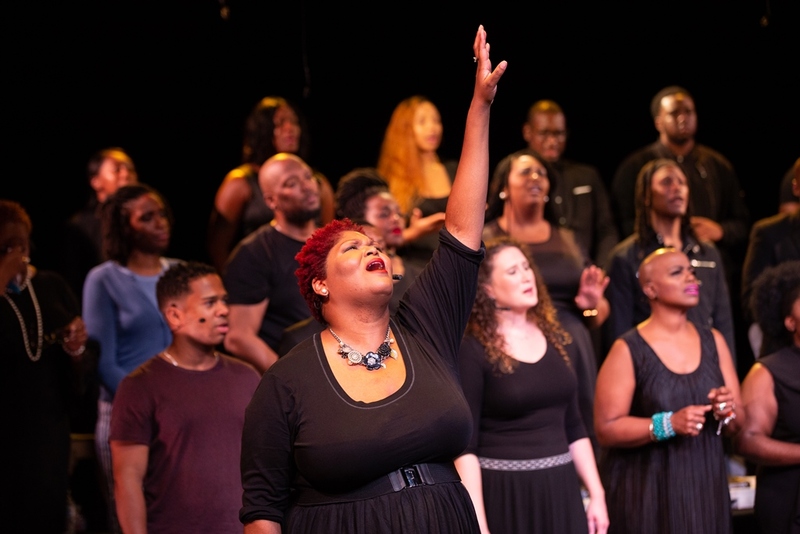 This innovative project fuses dramatic readings by acclaimed actors of Sophocles’ Antigone with live choral music. Each performance culminates in a powerful, audience-driven discussion of race and gender-based violence and social justice. TO RESERVE SEATS, PLEASE VISIT: https://antigoneinferguson.eventbrite.com OR CALL: (917) 426-3233. 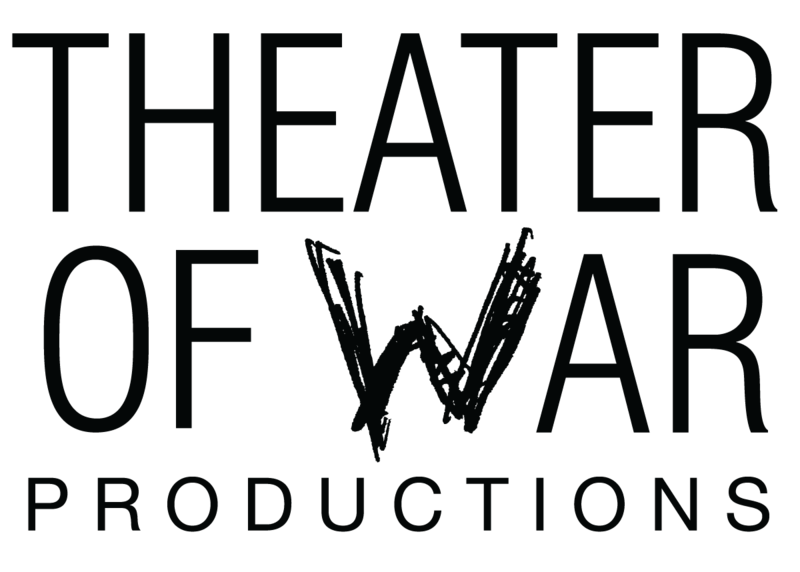 For all inquries, including accessibility accommodations, you can also email AIFinfo@theaterofwar.com. Antigone in Ferguson is made possible with the exclusive support of the Stavros Niarchos Foundation.